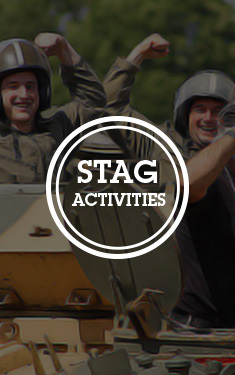 Think long and hard before you book this epic stag arrest – it's going to be the fright of his life. Think long and hard before you book this epic stag arrest – it's going to be the fright of his life. 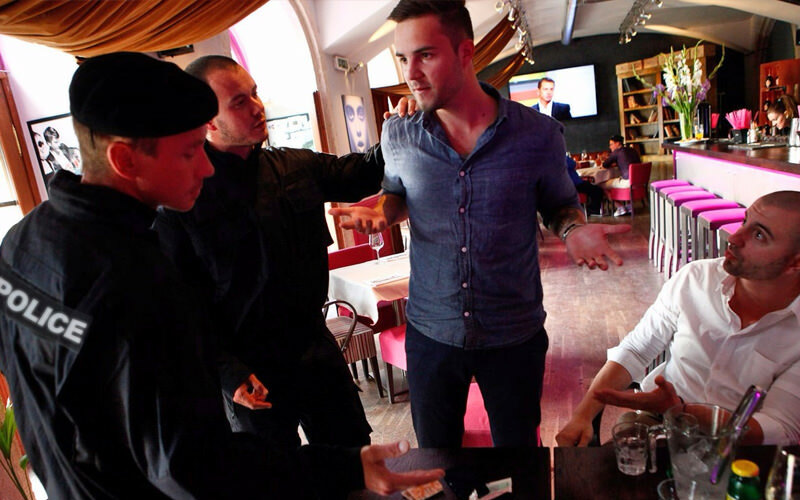 This epic activity takes nerves of steel, and a seriously brave Best Man as you and the group will be stopped by two very scary looking, Czech policemen. They'll arrest the stag and take him straight to the slammer (a club, private room or even a boat – whatever takes your fancy). The reason for the arrest can be anything you want – usually a problem with an ID. 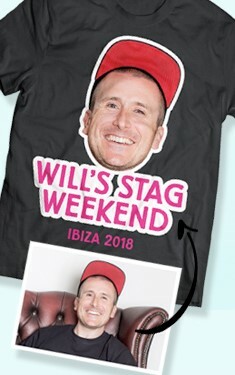 For example, the stag will be asked to show his ID and, due to some problem, he will then be searched, cuffed and taken to the police car for further clarification at the station.